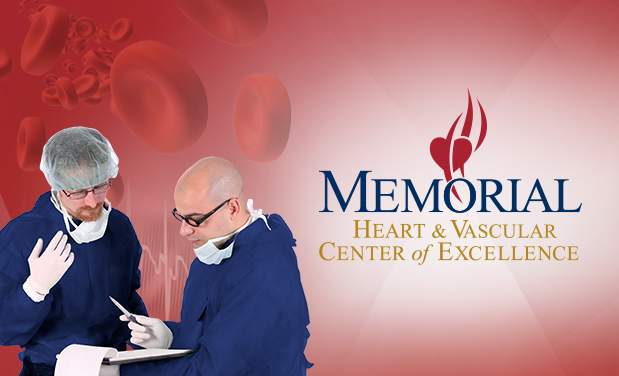 ​The mission of Memorial Heart and Vascular Center of Excellence is to provide premier heart and vascular care. 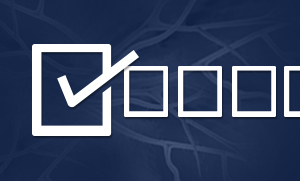 ​The physicians and surgeons work together to provide high-quality care with the best outcomes possible and to become the area's provider of choice for heart and vascular care. Treating everything from varicose veins to coronary heart disease, Memorial Heart and Vascular Center of Excellence brings together cardiology, cardiac surgery, interventional cardiology, vascular and vein surgery, the Heart Failure Clinic, and cardiopulmonary rehabilitation for comprehensive heart and vascular care. 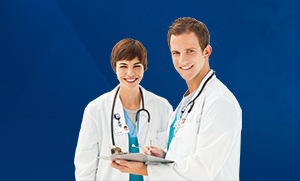 View a full listing of Heart and Vascular Center providers.